Muscles were a tad stiff this morning after yesterday’s exercise shenanigans but nothing a good stretch and a lunchtime walk couldn’t fix. Then I remembered it was circuit day! YESS! 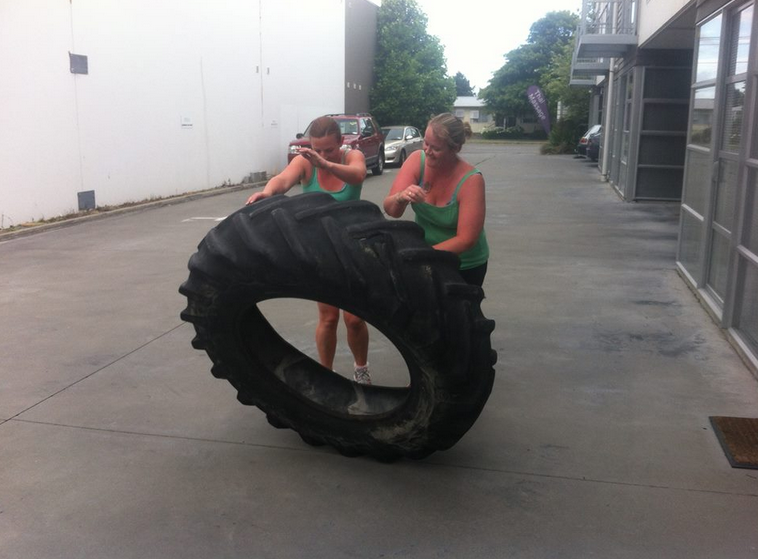 I really enjoy circuit class with Kate, each class is different and you never know what to expect when you turn up… Today we got a slight inkling about an hour before start time “The tyre is coming out tonight ooooooohh”. Now I’ve been a part of the Pumped crew for 10 months now – I didn’t even know there was a tire!! The way it came across it sounded worse than the St Martins stairs… I will post a picture next time I’m there (Saturday by the sounds of it) but in a nutshell St Martins stairs is 219 steps of pain. 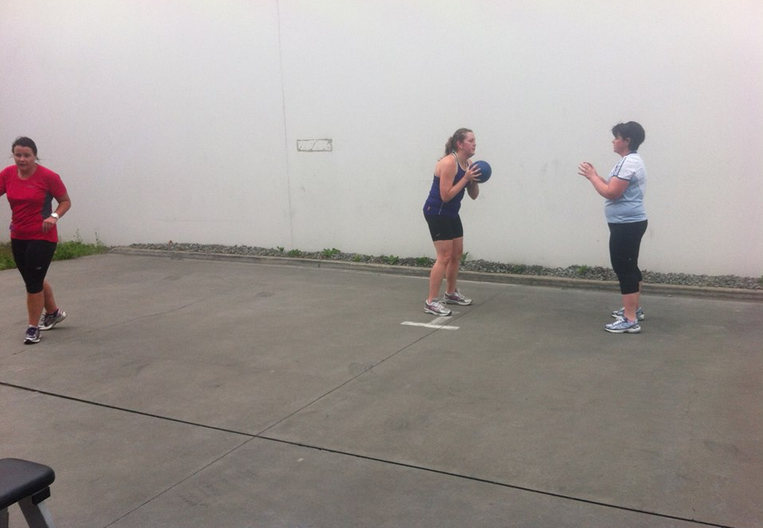 Everyone seemed to be nervous about tonight as most of the girls had a couple of weeks off major exercise, especially the likes of classes. 60mins later everyone was stuffed but feeling positive for getting back into routine. There were many times tonight Kate had to tell us off for stopping because we were laughing too hard, not normal but a nice touch to the first class back. Being out of routine did mean a few penalty press ups over the course of the session… There are two ‘swear words’ at Pumped (Sorry & Can’t). If you say either of these it’s an instant 10 press ups. At a group class the whole group has to do them if someone slips up. Usually we are pretty good at not saying these but being out of the environment for a couple of weeks seemed to make all the difference – I think we had 5 swear words spoken tonight (I admit I said one of them). Eeeek I’ve signed up for my first Half! !